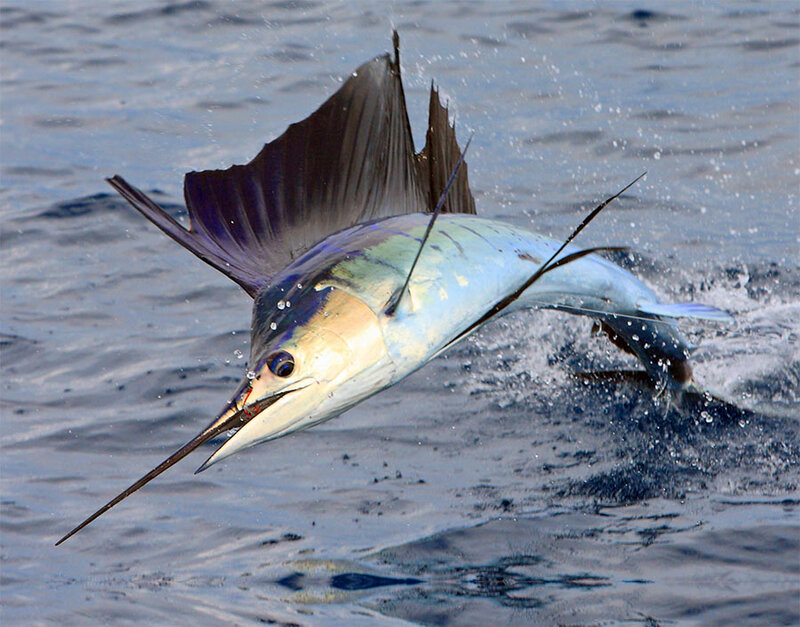 The big trip that you have been saving and planning for is almost here. 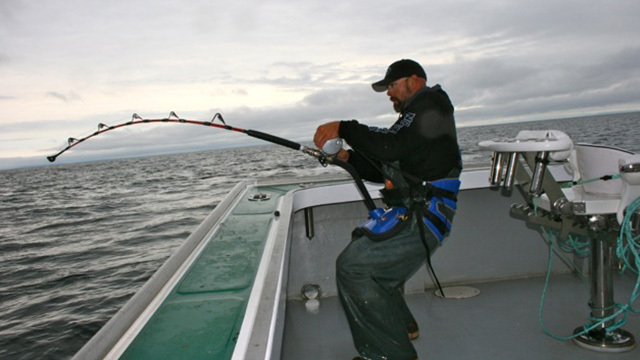 When you have that dream catch on the line you want equipment you can depend on. 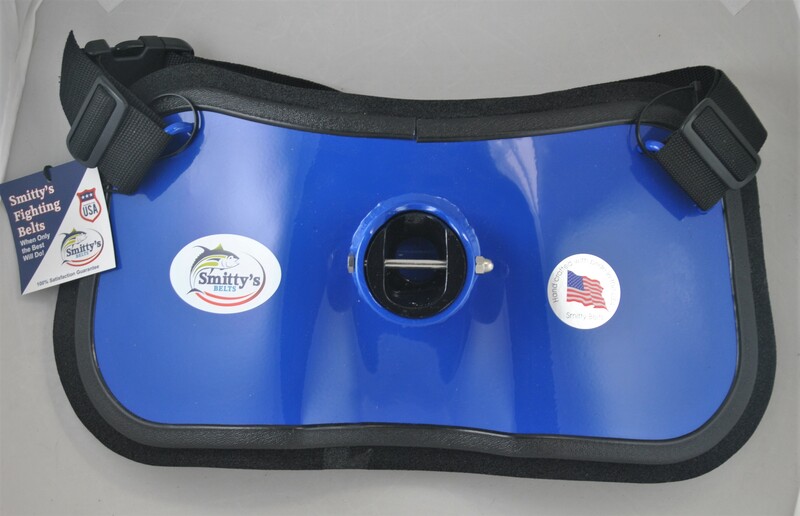 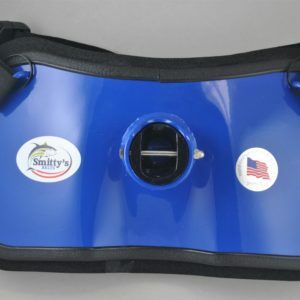 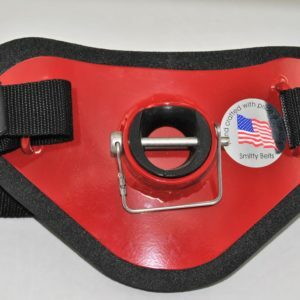 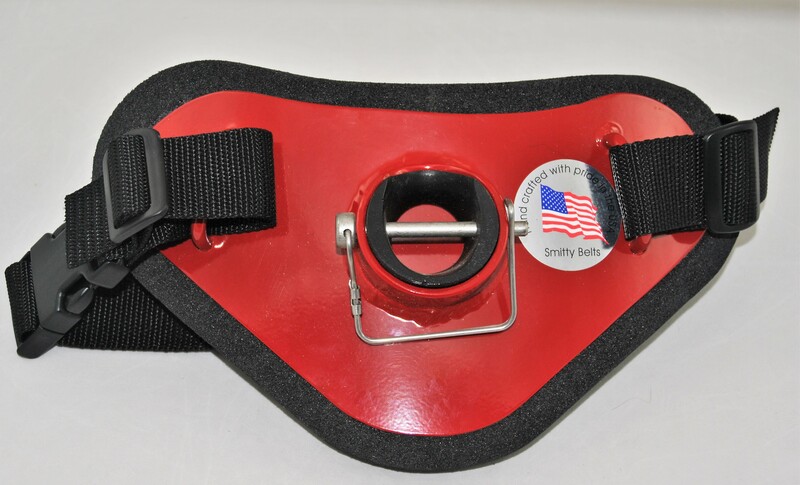 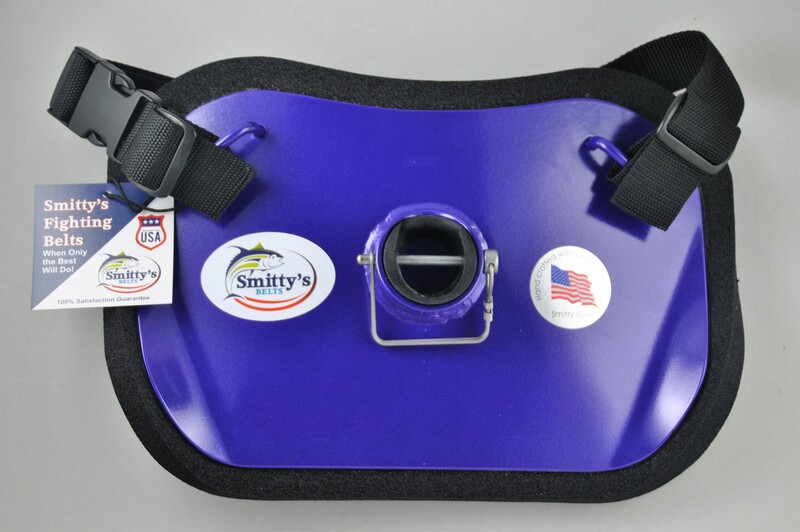 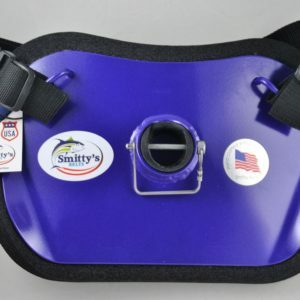 Light weight and extremely durable, Smitty’s Belts have a plate for any size fish. 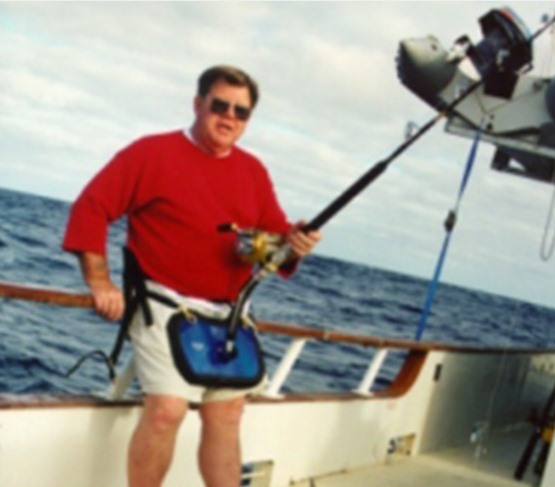 From the 25lb. 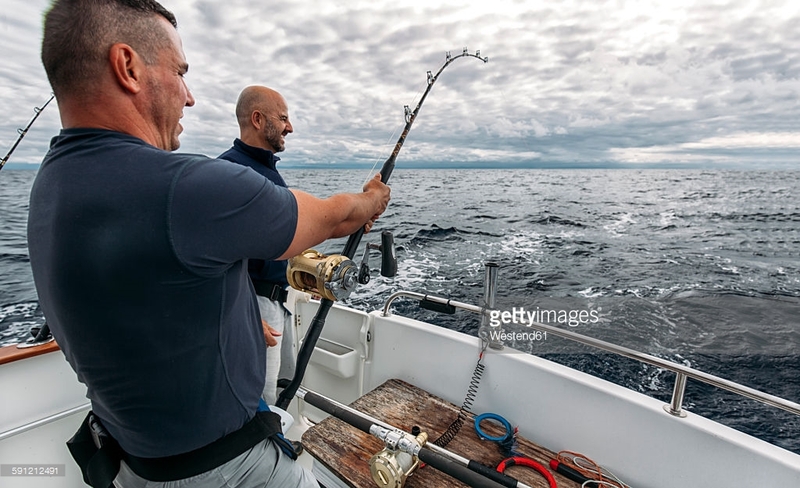 Salmon to the 2000lb Great White there’s a Smitty Belt for you. 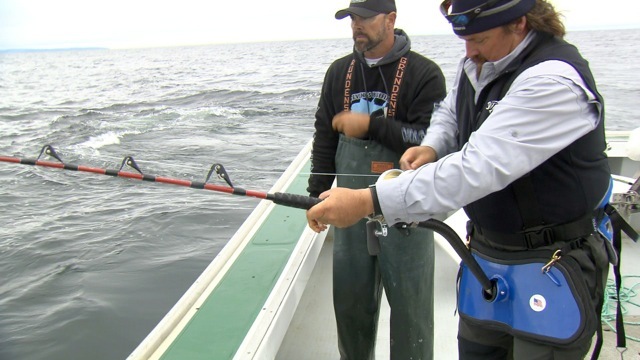 Carter Andrews from the Outdoor Channel uses the “Big Blue” Super Special to make his catch of a lifetime. 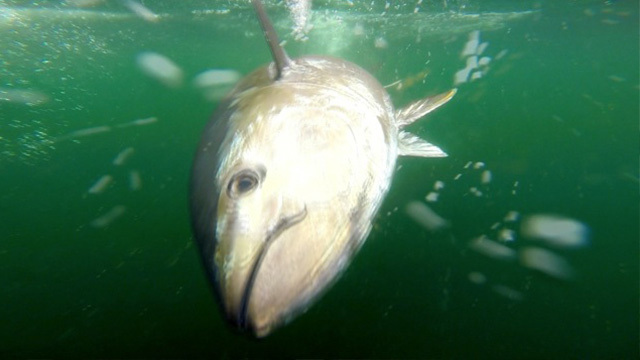 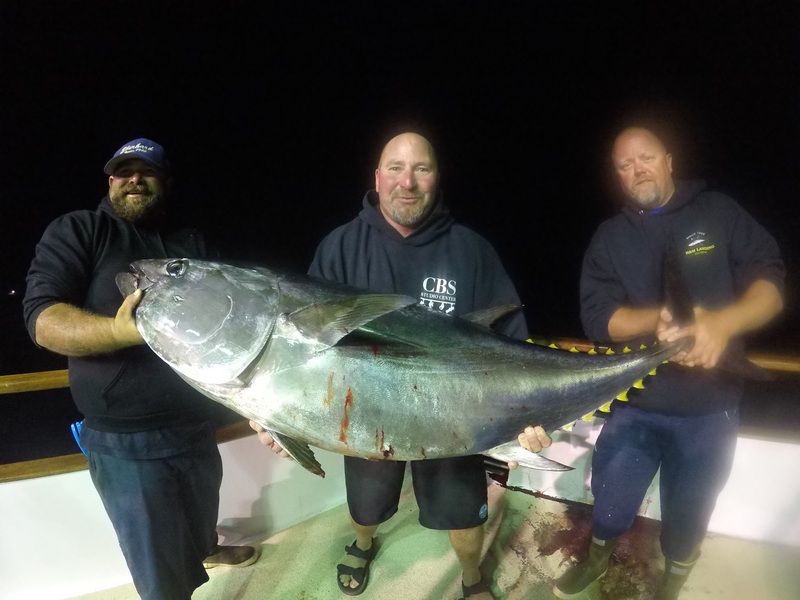 John Doe caught this Tuna weighing over 100 pounds using our classic Day Belt.